How to visually represent welcoming and greeting gestures? These gestures, when performed with intent and with generous emotion easily turn into socialist imagery. 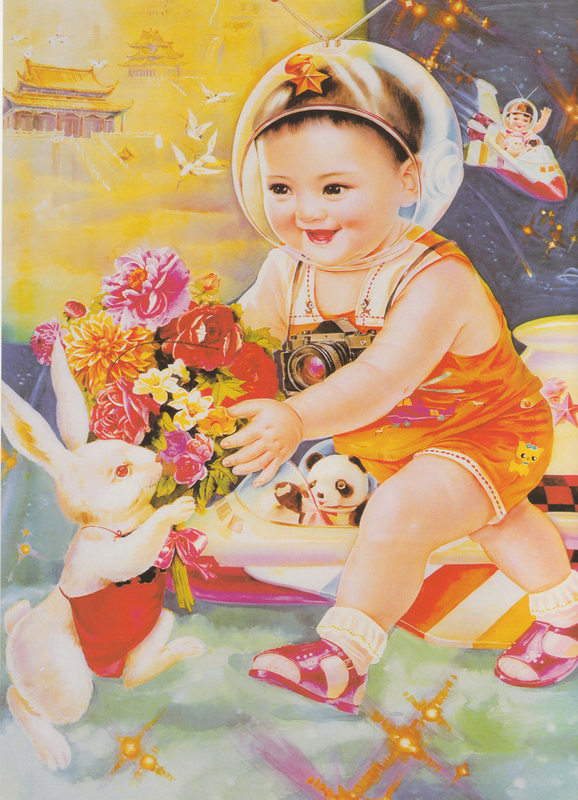 Images of unbridled joy and utopian hospitality such as seen in Chinese propaganda posters attempt to encourage a democratic and integrated sense of belonging, there is no air-kissing, only firm handshakes, welcoming smiles and open arms. However, it is important to note that there is a tendency to be suspicious when greeted with a smile and acceptance. What could the smiling person holding a door for us possibly want? !